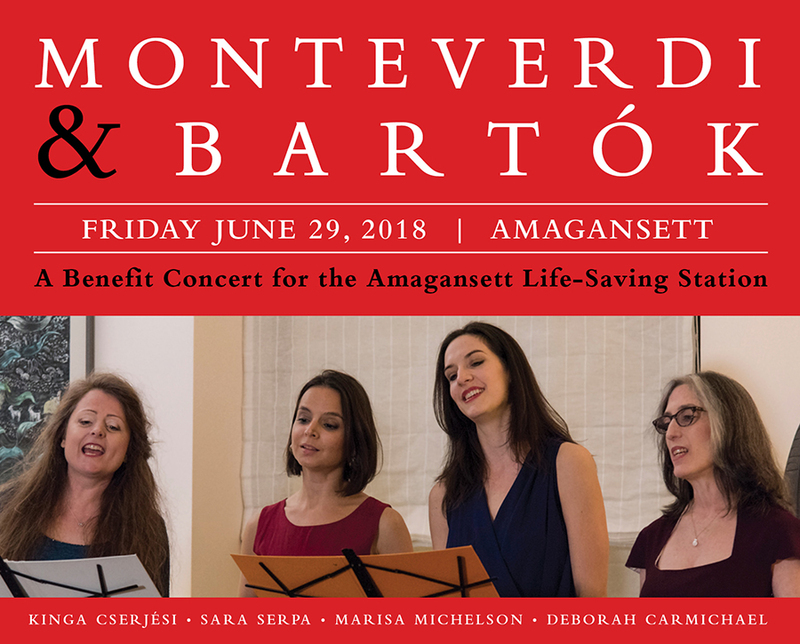 Please join us for a special benefit concert for the Amagansett Life-Saving Station, 160 Atlantic Avenue, Amagansett, featuring the music of Monteverdi & Bartók. One night only: June 29, 2018, at 7 p.m. at the Amagansett Life-Saving Station, followed by a reception. 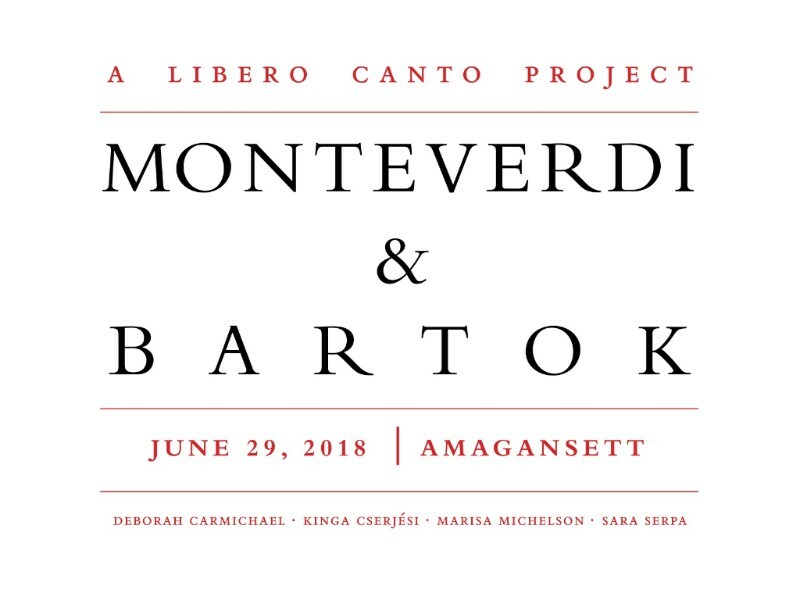 Monteverdi – Su Su Su from Libero Canto on Vimeo. Suggested donation: $25. No advance purchase necessary. All contributions will be gratefully accepted and are fully tax-deductible.